Jonny Jackpot Casino is a brand new mobile casino that operates from Malta. Having opened its doors in 2018, players are already flocking to casino host, Jonny Jackpot, for tons of fun and plenty of ways to win big prizes. The neat and easy-to-use platform is run on White Hat/Candell software and the casino itself holds licenses from both the Malta Gaming Authority and UK Gambling Commission. Jonny knows how to welcome new players with a generous welcome bonus. Once you open a new player account, you can make your claim on not one, but two bonuses in the form of a 100% match deposit bonus and 100 free spins to spend on the notoriously popular NetEnt slot, Starburst. Jonny Jackpot also offers plenty of exciting no deposit bonuses for regular players. Open a new account with Jonny Jackpot casino today and you can claim a 100% match deposit bonus up to the amount of $/€1,000. All you need to do to qualify is deposit a minimum of $/€10. To kick off your adventures, Jonny Jackpot will even give you 100 free spins. The welcome bonus carries a 35x wagering requirement for your bonus money and free spins. Remember to read the terms and conditions to ensure you can meet the bonus’s requirements. While Jonny Jackpot Casino certainly knows how to welcome new players, it also knows how to keep you coming back for more gaming fun. In fact, you can benefit from different and thrilling promotions and offers every day of the week. Choose from sensational offers like claiming an extra $/€10 when you deposit $/€20 or grab a handy 25% match deposit up to the amount of $/€100. If you’re a big fan of the slots, make sure you grab the free spins as and when they come up – which is rather often at Jonny Jackpot Online Casino. Nothing quite beats the sounds, sights and thrills of a online casino with live dealer, and you’re in for a treat at Jonny Jackpot Online Casino. The top-of-the-range Evolution Gaming and NetEnt brings you professional live dealers and several live gaming options, including blackjack, baccarat, poker, roulette and the ever-exciting Dream Catcher Wheel. Good news for mobile gamers. Johnny Jackpot Online Casino is available on-the-go. 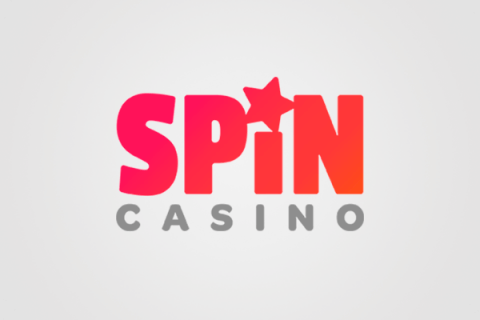 You can access the casino through your tablet or smartphone’s browser or download the casino’s native app for iOS or Android. 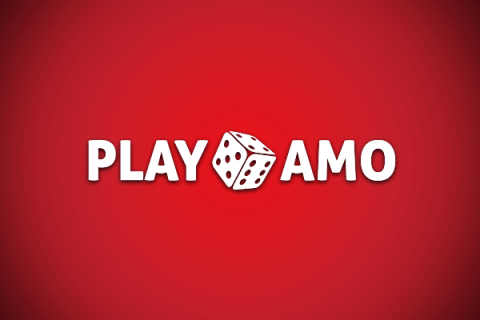 You’ll get access to all the games and enjoy super-simple navigation and full mobile optimisation to give you an unsurpassed online casino mobile experience. Play the tables, spin the slots and hit the jackpots anytime, anywhere. There’s no denying that winning money at an online casino is fun and being able to get your hands on your winnings quickly is important. Jonny Jackpot Online Casino has enough payment options to suit all players. You can make deposits and withdrawals through MasterCard, Visa, PayPal, Paysafecard, Maestro, Neteller and instant bank transfer. All these options are safe and reliable, allowing you to fund your account and withdraw your winnings in no time at all. While the 100% match deposit welcome bonus and free spins are a great way to kick things off at this casino, we like just how many regularly updated promotions are on offer, along with the rewarding VIP programme. 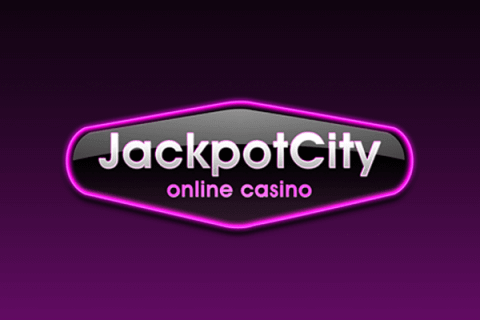 Add to all this the array of deposit and withdrawal methods, top-notch security and stellar customer service team, and we’d say Jonny Jackpot Online Casino is a superb choice if you’re looking for a new, entertaining and extremely varied platform.